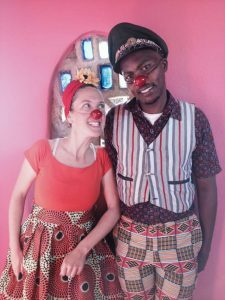 “A wonderful experience,” say clowns Annabel ‘Banana’ Morgan and Nicholas Mamba about the 2018 Bushfire Schools Festival in the Malkerns Valley, eSwatini. 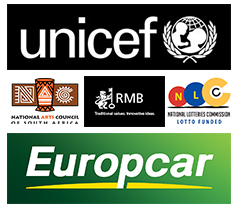 It was a week in May of creative performance, workshops and seminars focusing on the topic – child protection. Primary and high schools attended from all over the country discussing the questions – when and how do children feel safe? The team listened to interesting insights around safety, learners were asked to make images around what they perceived to be a safe space! In one workshop, guns kept reappearing – one group of boys made an image of a single person surrounded by people with guns. It was a scary moment for all and led to an interesting discussion on if guns lead to more safety? Another group, drew an image of children squatting and huddled, playing cards, chatting and laughing. ‘Banana’ was moved by the wise comment made by one of the girls. On Wednesday, the performances started, in total, 500 learners and teachers were reached, a school for the deaf also attended. The performances were held on the lawn by the main Bushfire stage, in particular the primary school children enjoyed the play between the ‘bully’ clown and the ‘bullied’ clown! Nicholas felt the dynamics between the clowns grew, and every time a clown tried to outshine another, it never quite worked…..
Pupils from the Ezulwini Community High School mentioned that they had enjoyed being able to attend the performance and workshops, feeling the message was stronger. A teacher told Nicholas that his class had managed to recreate the whole clown performance – including the banana routine. WOW! “Safety being a state of mind” -Learner from Ezulwini Community High School. “Guys, that was awesome. Actually it was beyond awesome. You have a great chemistry together. I loved it, I loved it!”– Member of the audience. Clowning Collaboration With Zip Zap Circus! 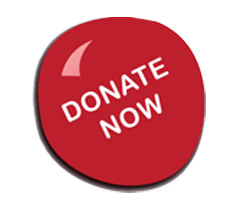 Why are research partnerships important in our work? Celebrating 10 Years of Clowns Without Borders South Africa! Planting Seeds in South Sudan!